A properly installed and maintained asphalt driveway can compliment your beautiful home, increase your property value and improve your curb appeal. Trust the driveway paving and repair experts at Absolute Asphalt to help you find the best paving solution to meet your needs. New Asphalt driveways and parking lots. Do you have a long or difficult driveway surface in need of removal, repair or resurfacing? Absolute Asphalt can help! 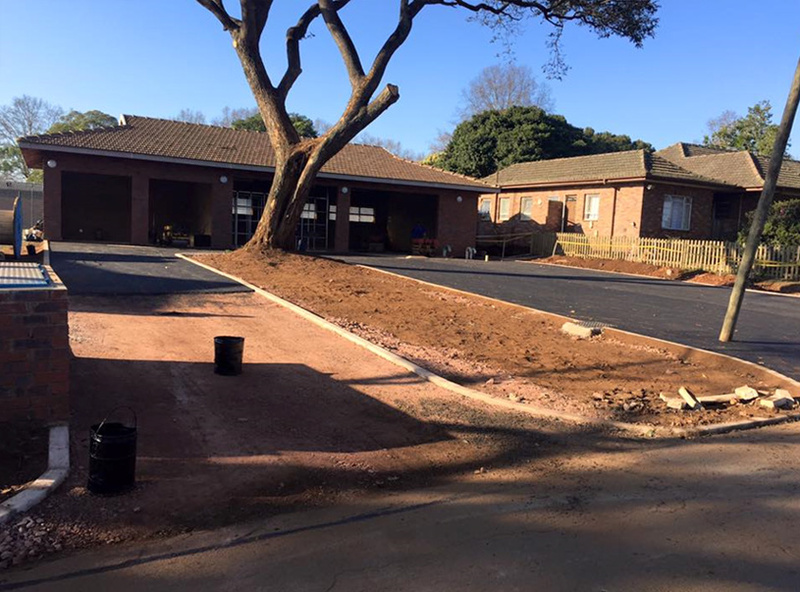 We specialize in the installation and repair of long and large driveways, using the same state-of-the-art equipment and skilled work crews we use for commercial jobs. Request a free estimate today to learn more about our driveway installation services.